The prompt, thorough, and competent preparation of separation agreements, parenting plans, visitation agreements, adoption petitions, and other legal documents involving family transitions has an everlasting effect on each member of the family. The firm’s approach focuses on lessening the negative emotional effect on all concerned, while protecting our client’s rights and interests to the fullest extent possible. 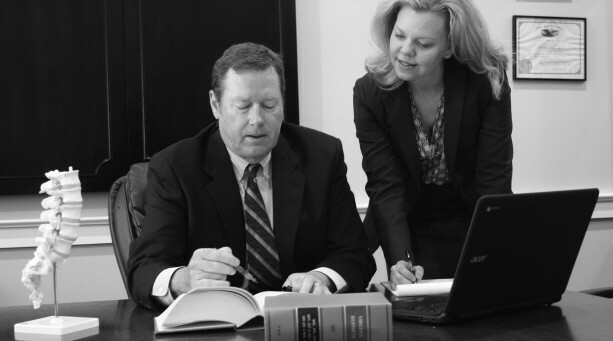 The firm’s hourly rates reflect its commitment to provide high quality legal representation at reasonable rates. Because the firm maintains a diverse clientele, the economic incentive to promote, rather than resolve, conflicts is eliminated. 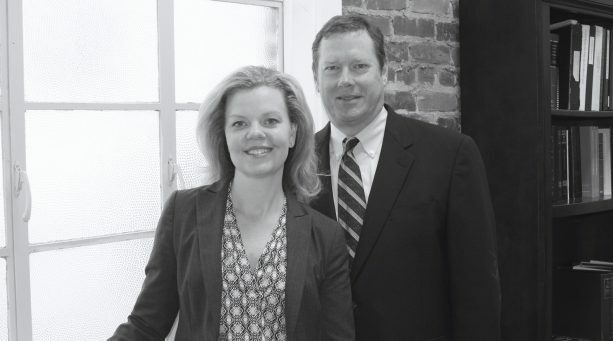 Our attorneys focus on representing your family’s interests in the context of preserving and maintaining harmonious relationships consistent with the firm’s motto of Leaving Each Client in a Better Place. That said, this is a firm of trial lawyers. 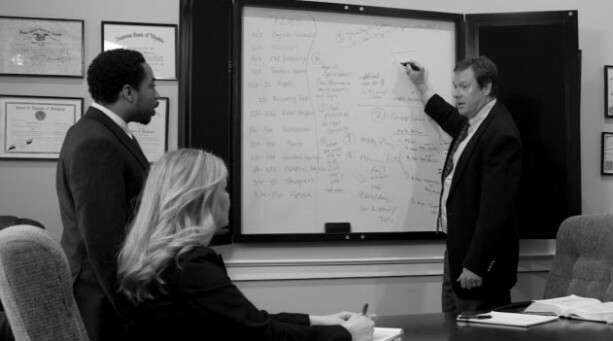 If a cooperative approach isn’t effective, there is no hesitation in filing the appropriate court pleadings to advance and protect our client’s interests. Whether in court, an ADR proceeding, or in informal negotiations with opposing counsel, family law clients can expect a prompt and aggressive approach that draws upon the firm’s established relationships with related experts such as accountants, social workers, psychologists, and psychaitrists.